Thank you so much to the Chevrolet of Fairbanks for donating a van to the Bread Line! This is an incredible gift that positively impacts the Fairbanks community. 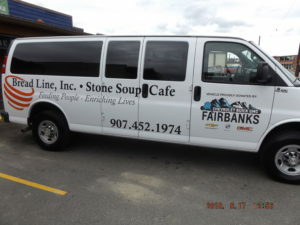 The Fairbanks Chevrolet provided the Bread Line with a 15-seat passenger van and we are so grateful for their support. 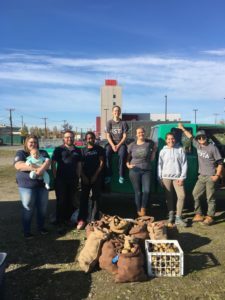 This vehicle will strengthen the capacity of the Bread Line programs and sustain the efforts of our mission to feed and enrich the lives of Fairbanks, Alaska’s most vulnerable community members. 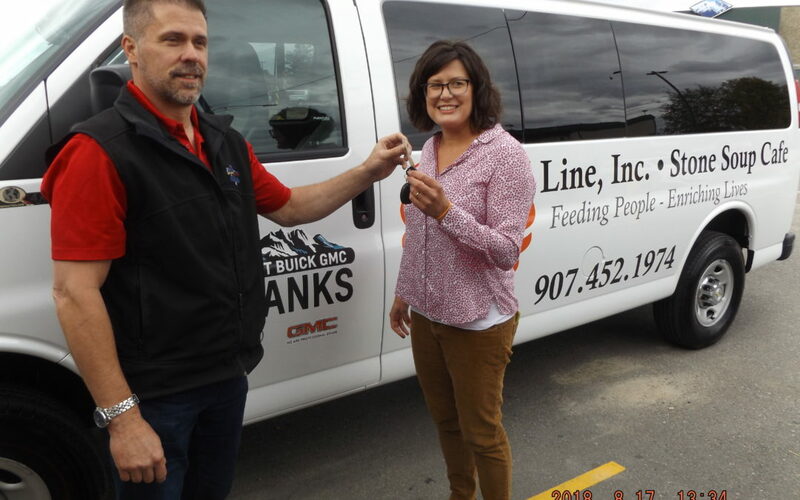 Thanks to Fairbanks Chevrolet’s generous donation, having an agency vehicle creates endless possibilities for the Bread Line anti-hunger programs. Stone’s Throw will use this van for catering and outreach opportunities. For the Stone’s Throw culinary students who are training to re-enter the work force, this van will provide the necessary transportation to off-site visits, critical to the course curriculum. 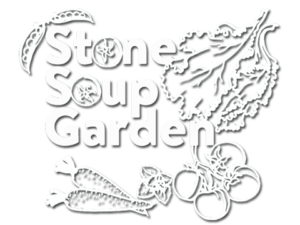 Having a vehicle will also assist the Stone Soup Cafe and Community Garden address program needs. This van drives the Bread Line further in connecting our programs with people. Thank you Fairbanks Chevrolet for supporting the Bread Line mission and the Fairbanks community. Check out Board President Sarah Stanley and Stone’s Throw Program Manager Danielle Flaherty drive the van for the first time, thanks to footage and an article by Newscenter KTVF 11. 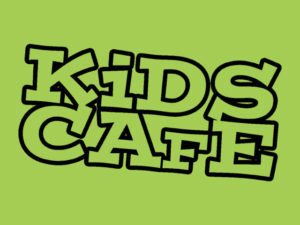 Thanks for signing up for our newsletter. Be sure to check your in box and confirm your subscription.